Welcome > News > SARSEF September News Flash! SARSEF Outreach is growing the best minds in Arizona! 66,000 Kindergarten through high school students across Arizona receive help from SARSEF each year … right in their very own school! SARSEF trains Students, Teachers, and Parents on how to use science and engineering to solve a real-world problem- all free of charge. The Arizona STEM Adventure is taking place Friday, November 16th when 1,000 Gr. 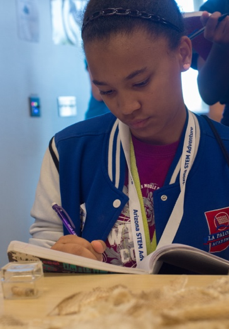 4-8th grade students will have hands-on experiences while STEM organizations share their work. Meanwhile, fifty teachers are provided Professional Development and $150 of materials for science and engineering lessons. Teacher Applications to attend are now open, and exhibitors are needed! ACES Summer Camp a Huge Success! SARSEF’s ACES Camp for 40 Middle School girls proved to be the best yet. 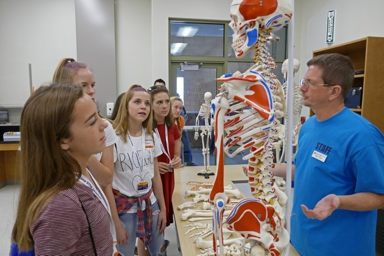 Students experienced life on a college campus while exploring STEM fields. Girls experienced being a vet tech, software programmer, chemist, physicist, engineer, environmental scientist, and so much more! Welcoming more than 5,000 Tucsonans, the annual TENWEST Festival invites you to experience 100+ unique events that encourage curiosity and discovery in the arts, social impact, STEM, entrepreneurship, technology, and sustainability. 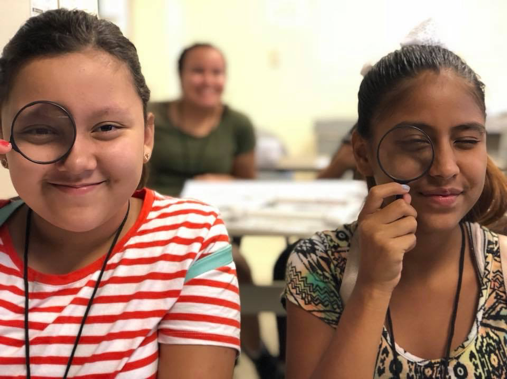 A partnership between UA STEM Learning Center, SARSEF, and the Waters Foundation, the STEM Connect conference brings together leaders in education, business, nonprofit, government, and more to identify areas of cross-sector collaboration. 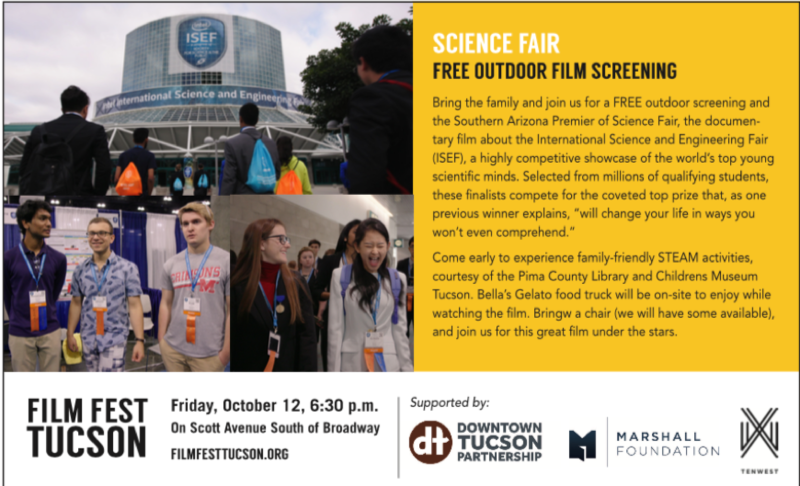 On Monday, October 15, you’ll help create STEM learning and career opportunities that will benefit southern Arizona for years to come. Want to support SARSEF? Come to the best Car Show in Tucson on October 20th at The Gregory School. The Rotary Club of Tucson is donating a percentage of its proceeds to SARSEF! Support SARSEF by buying your Raffle tickets online and putting SARSEF as the referring group! SARSEF wants to increase our impact! Please help us and show your support by making a donation today.